Hale Mahaolu, a private non-profit corporation, was organized in 1967 and has been a sponsor, developer, owner and manager of 15 different properties (approximately 1,060 units) in Maui County (including the islands of Molokai and Lanai). The corporation’s purpose is to develop and manage safe, sanitary, decent housing as well as provide supportive services for very low to moderate income seniors, families and individuals in Maui County. Our objective is to provide rental housing, related facilities, and supportive services specially designed to meet the physical, social, and psychological needs of our residents and to contribute to their health, security, happiness, and usefulness in an independent living setting. All Hale Mahaolu complexes are smoke-free. Hale Mahaolu breaks the mold of preconceived notions of what a very low to moderate income housing complex should look like. All of our properties are clean, manicured, and very well maintained. Quality materials and workmanship are employed, ample repair and maintenance reserves maintained and the properties are built to last well into the future. Hale Mahaolu is committed to meeting the needs of the Maui community today and tomorrow. 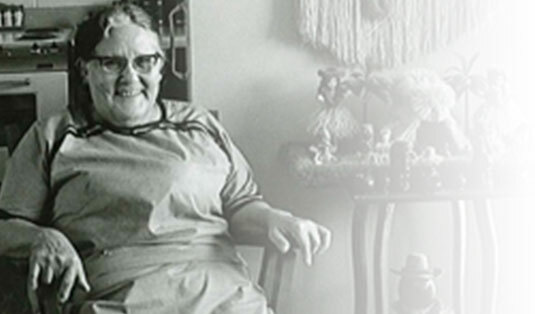 Hale Mahaolu does more than create housing – we create communities. Our housing sites include community halls which serve as gathering places for social interaction, activities, workshops and more. The Housing Site Managers work closely with the residents to plan events that can be enjoyed by all. 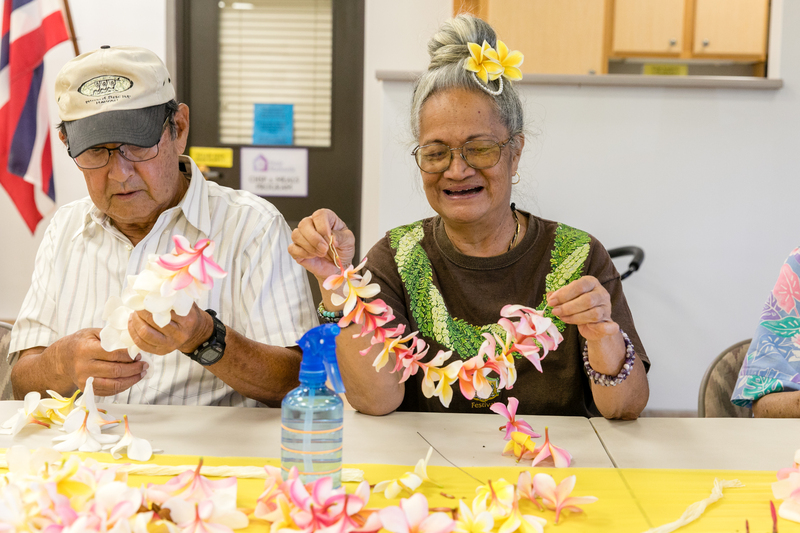 The many services that Hale Mahaolu provides to seniors throughout Maui County are provided directly and through partnerships (Rental Housing, Meals, Recreation Activities, Housing Counseling, Personal Care, etc.) and are invaluable resources to the community. The services go well beyond the Hale Mahaolu’s properties and the majority of the clients served are situated throughout Maui County outside of our various housing sites. Recognizing the need for safe, conveniently located facilities for seniors in need of day care services, Hale Mahaolu secured all necessary funding and constructed an additional building on our Elima site that houses the Maui Adult Day Care Center headquarters and client operations. With the addition of this building, Hale Mahaolu has played a pivotal role in ensuring that the well-being of the elderly residents in the community is maintained. By attending adult day care, seniors who are no longer capable of remaining home alone can have a day filled with safe, stimulating physical, mental and social activities and it provides families and care givers much needed respite. 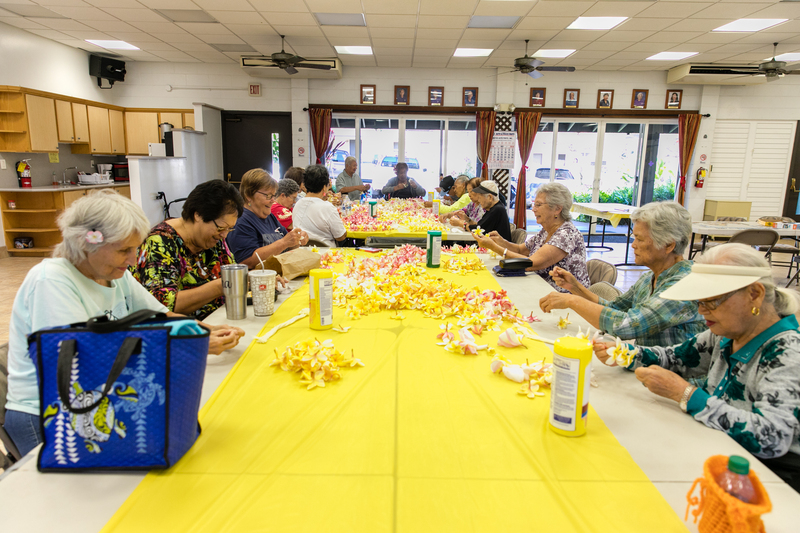 In addition, Hale Mahaolu has secured funding and constructed facilities for the Maui Adult Day Care program at its Eono (Lahaina) and Ehiku (Kihei) housing properties as well. In the mid-1960s, Mayor Elmer Carvalho and the Maui County Council provided the impetus to form a private, nonprofit housing corporation (Hale Mahaolu) which would qualify for Federal ‘202’ Housing funds. The Mayor and Council also allocated “seed” monies for the first elderly housing project, Hale Mahaolu Akahi. Alexander & Baldwin generously donated the project site in Kahului. This seven-member Board of Directors has since transformed into a community based board drawing upon other Maui County residents who donate their time and talents. Hale Mahaolu continues to retain the same enthusiasm of its creators in striving to provide a better living environment for all of its residents. Today, Hale Mahaolu not only offers affordable housing but is also recognized as an integral part of the community in Maui County. Our organization believes in the value of bettering the community as a whole. This underlying goal is the foundation of our business and is reflected in the support services we provide as well as our involvement in the community. Hale Mahaolu’s next chapter entails developing an affordable senior housing campus in Pukalani, Maui. Hale Mahaolu Ewalu is located in the Kulamalu town center near the upcountry Longs Drugs and the popular Saturday’s Farmer’s Market. We look forward to the opportunity to provide another affordable quality rental housing campus for seniors in upcountry Maui.